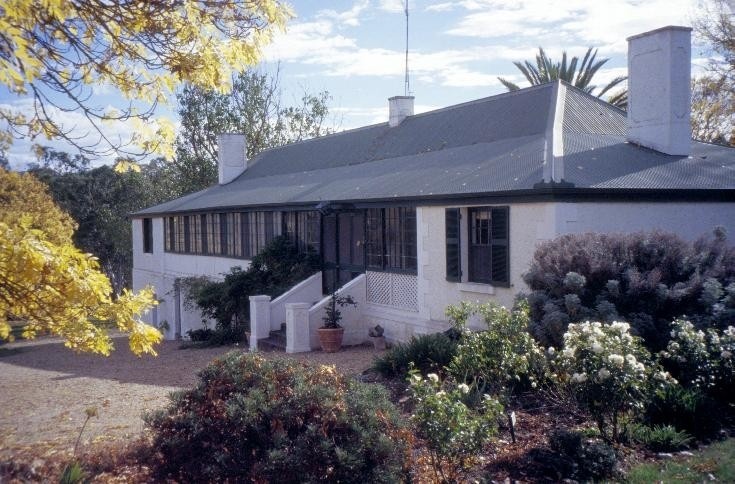 Kout Norien on the Glenelg River near Harrow was originally taken up in 1840 as a 400,000 acre pastoral run. 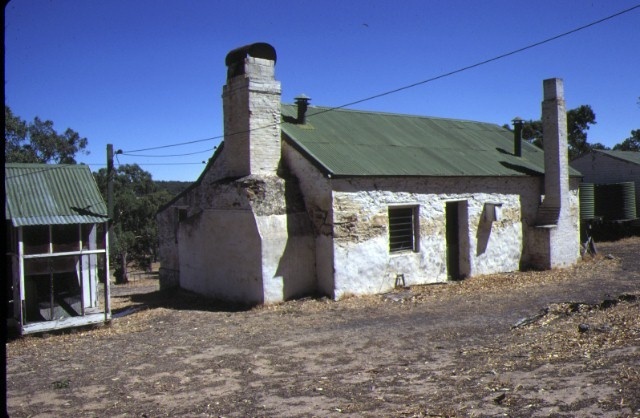 Following extensive sub- division by Edward Willis and Charles l Swanston between 1846 and 52 RB Broughton acquired the surviving 'Kout Narin' run and erected the present colonial style rectangular plan homestead of brick and stone after 1855, integrating the early stone house of c1848. 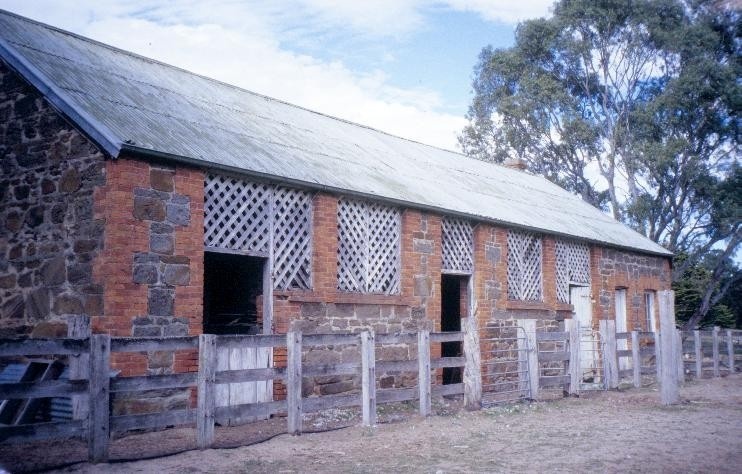 This was one of the largest of the early pastoral holdings in the colony at Port Phillip and has notable associations, in particular with Captain Charles Swanston a colonial banker/merchant, and his son-in-law, Edward Willis, and later, with Richard Broughton. 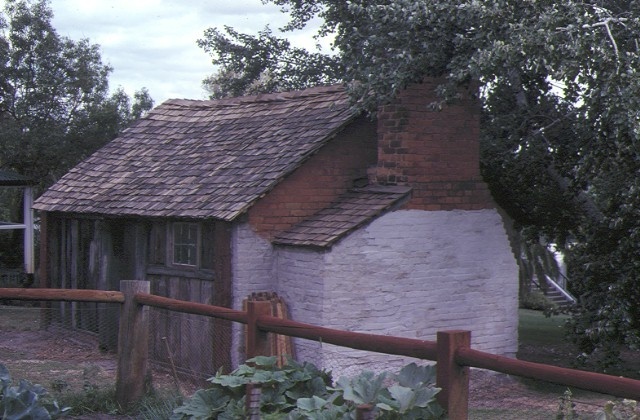 The early colonial homestead with distinctive roof form, glazed verandah and colonial regency details dates from early times, and with associated outbuildings, slab hut and slab woolshed, forms an important pastoral station group. This homestead has been sensitively adapted. 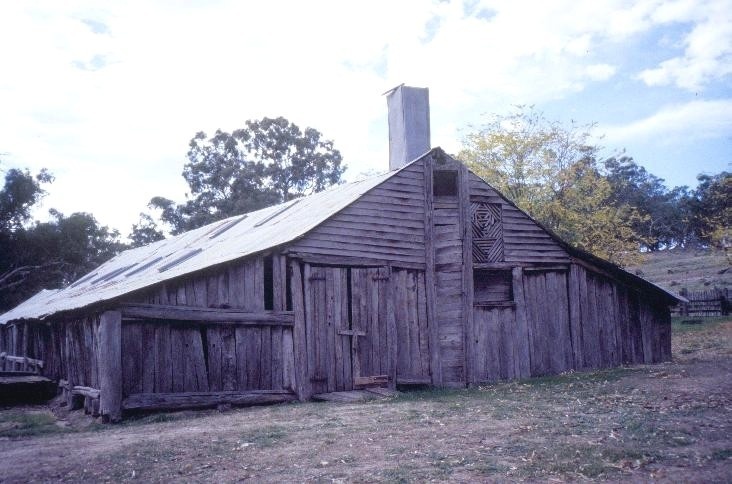 The slab hut is in a deteriorating condition and the important timber slab woolshed, although dilapidated is still in use. Kout Norien Estate via Harrow (to the extent of the homestead building, the slab cottage, the stables, the cookhouse, the woolshed and associated early sheepyard fencing and the barn/toolshed.